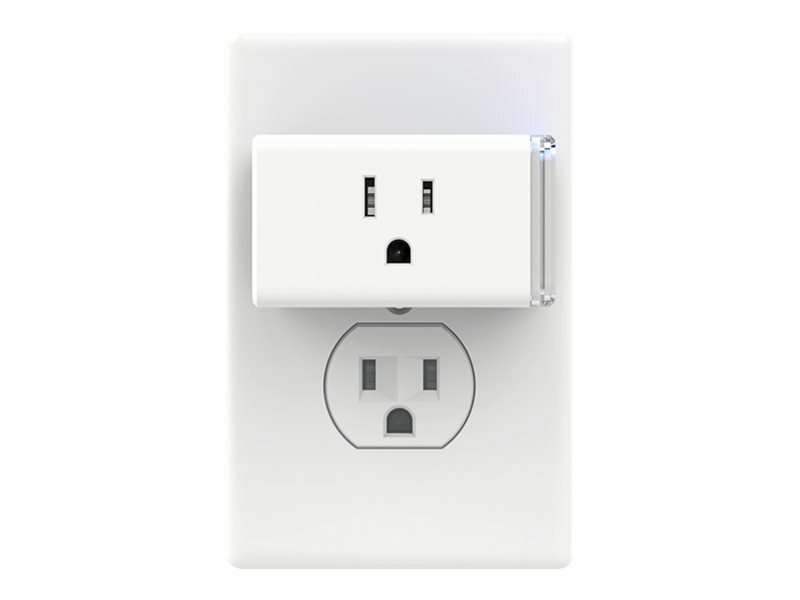 Compact housing makes the HS105 considerably smaller than other smart plugs. 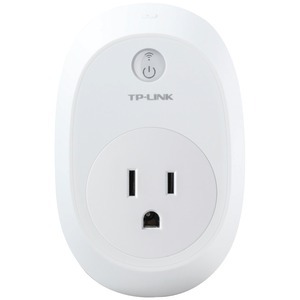 The smart plug mini blends into your outlet and any room’s décor without blocking adjacent power sockets. Away mode helps improve your home security by turning electrical devices like lamps on and off at random intervals to give the appearance that you're home even while you're traveling. 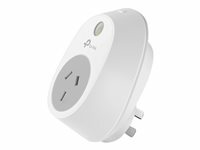 Compact housing makes the HS105 considerably smaller than other smart plugs. 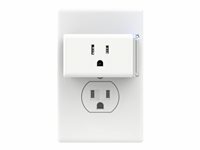 The smart plug mini blends into your outlet and any room's décor without blocking adjacent power sockets.